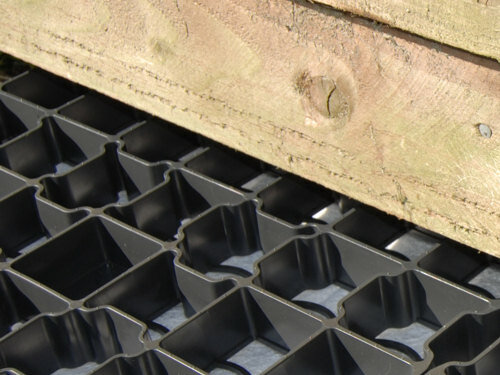 As the UK’s original plastic grid foundation system for garden buildings, EcoBase has evolved with the introduction of EcoBase Fastfit. 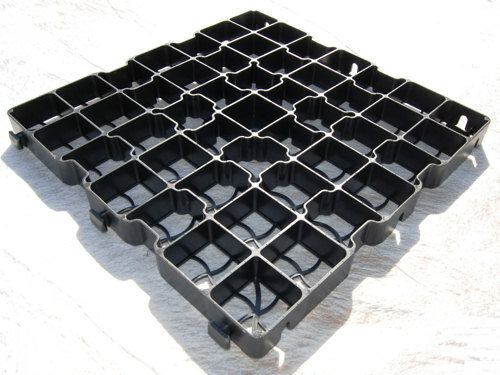 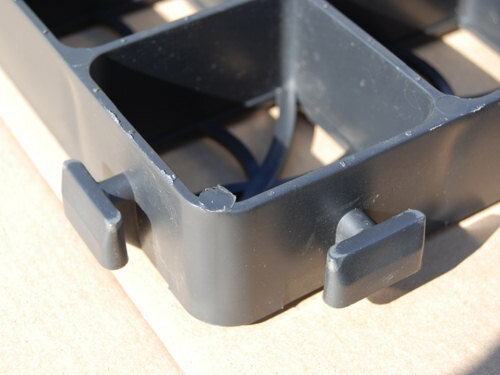 Not only does EcoBase Fastfit provide you with a firm, strong, long-lasting and well-drained foundation for garden buildings, it is now even quicker to install through the use of self-fastening push connectors to link grids together. 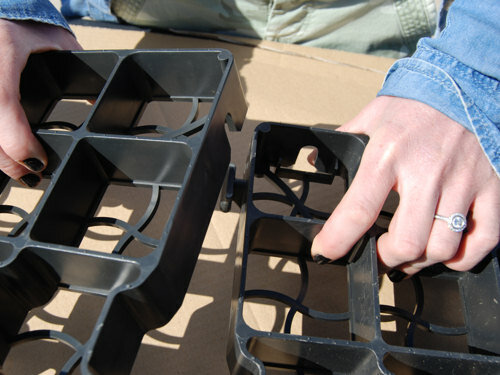 EcoBase Fastfit comes with a permeable membrane, cut to the size of the building’s foundation to suppress the growth of weeds as well as easy-to-follow assembly instructions. 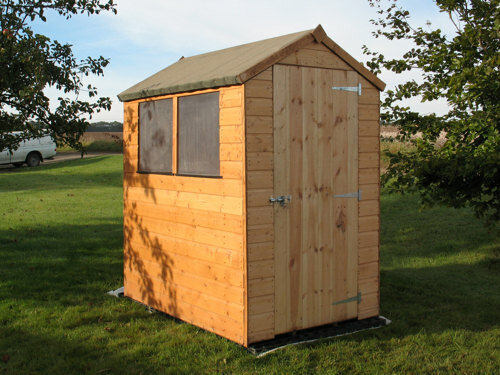 To watch our short installation video, please click here.